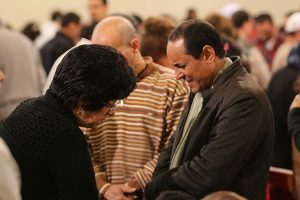 VOM Canada works with the persecuted Church around the world, including Egypt, to provide encouragement and offer tools for believers to be Christ’s salt and light in hostile environments. VOM Canada also offers practical assistance. The Families of Martyrs Fund aids those who are left destitute after one or both parents have been jailed, killed, or exiled. Give to The Families of Martyrs Fund with VOM Canada here! 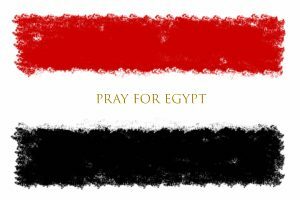 Please also pray for Coptic Christians in Egypt, that they would persist in sharing the Gospel with their Muslim neighbors. Pray for Adel to be spiritually encouraged in prison. 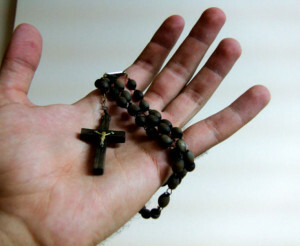 Pray for Coptic Christians to persist in sharing the Gospel with their Muslim neighbors. Pray for Abdo Adel to be spiritually encouraged in prison.